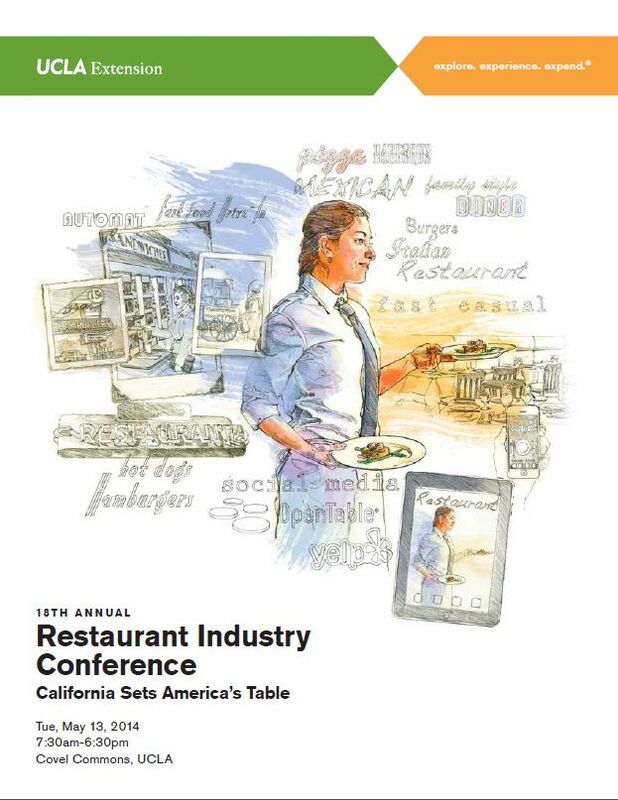 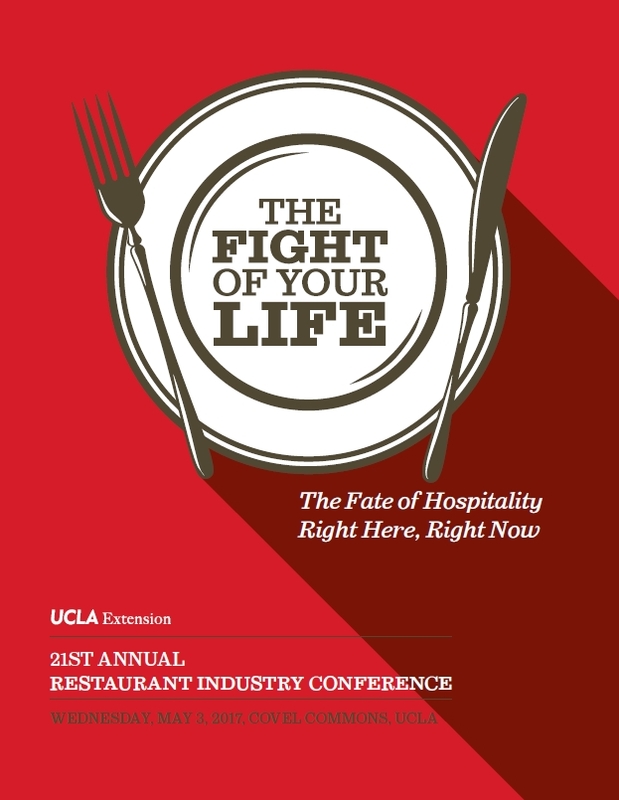 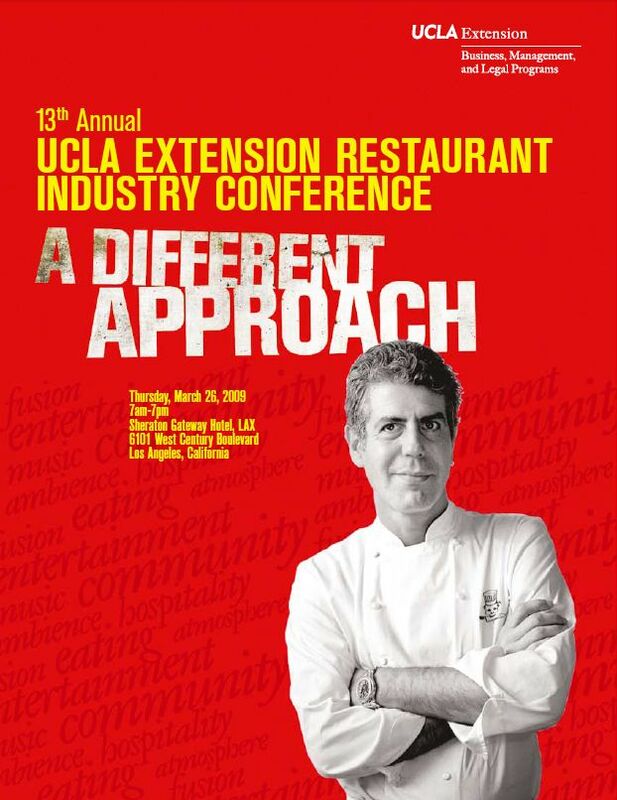 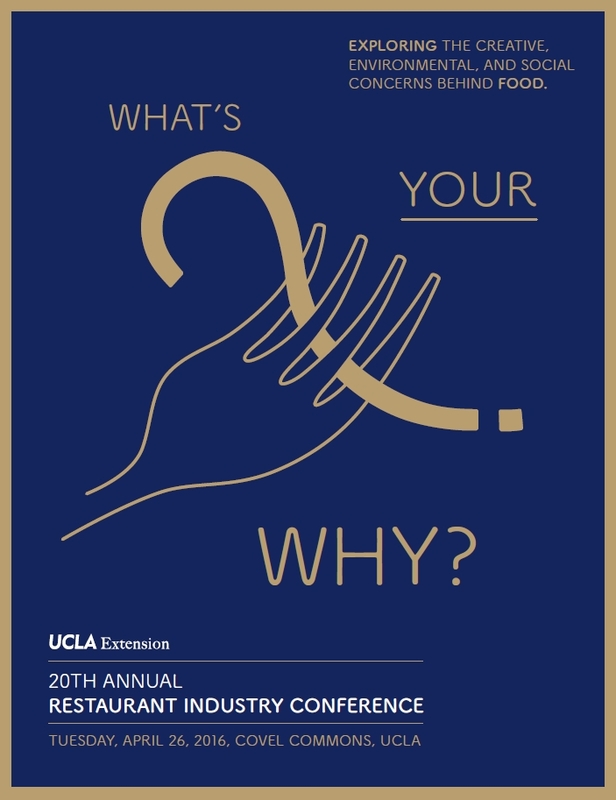 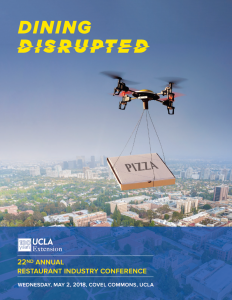 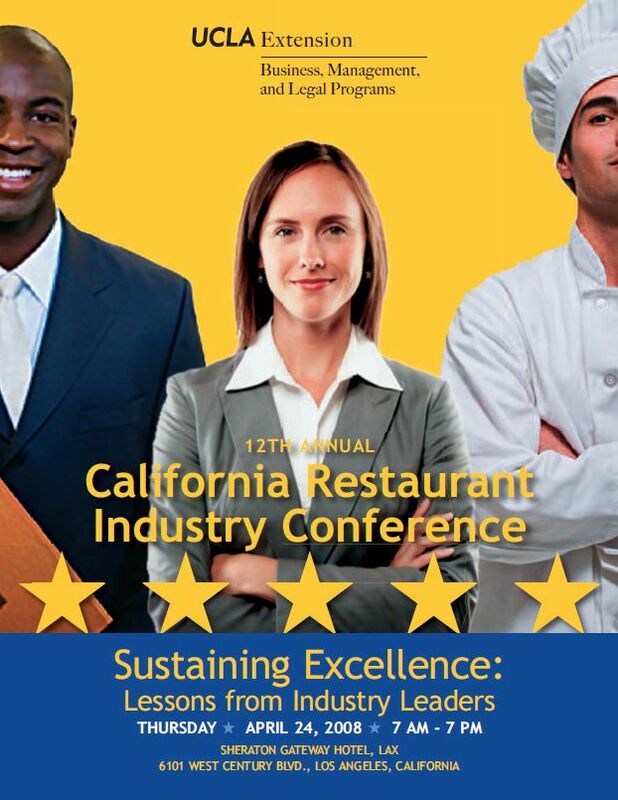 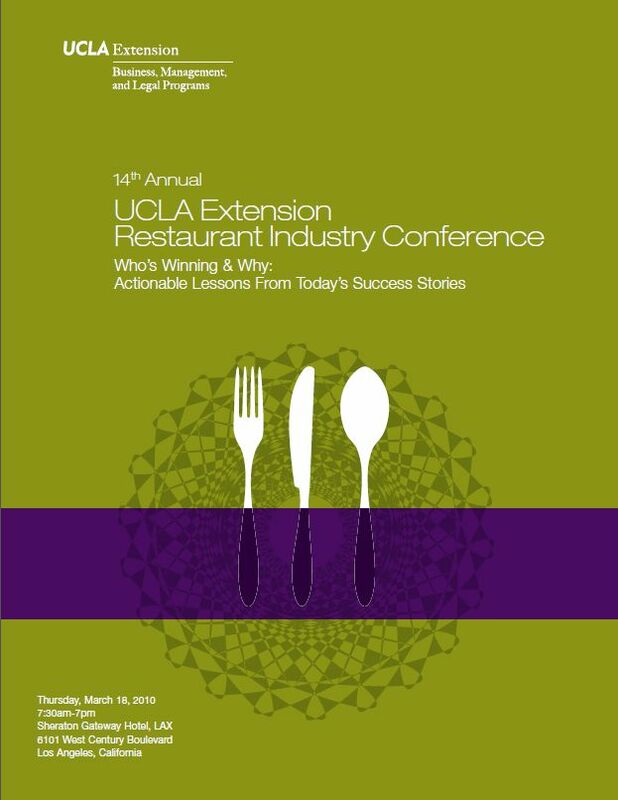 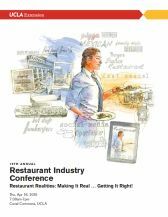 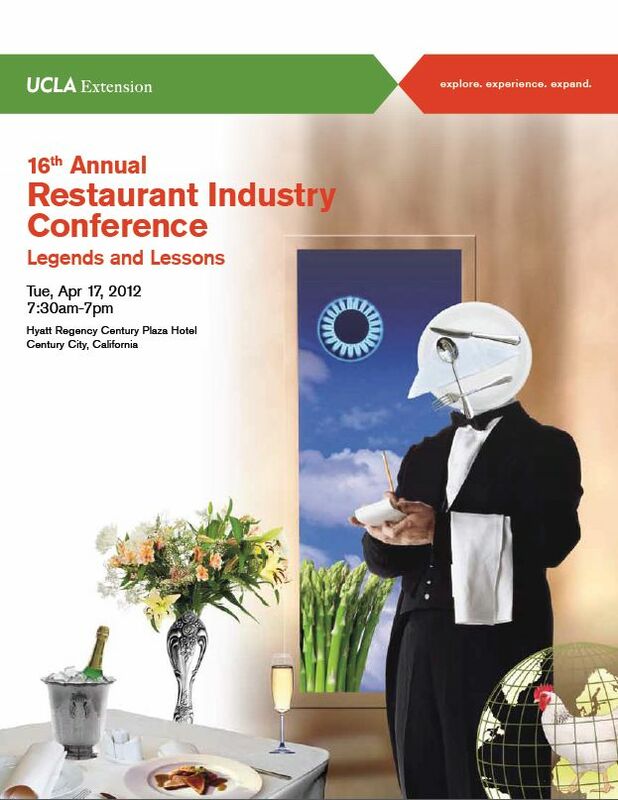 The UCLA Extension Restaurant Industry Conference has a legacy of excellent educational curricula. 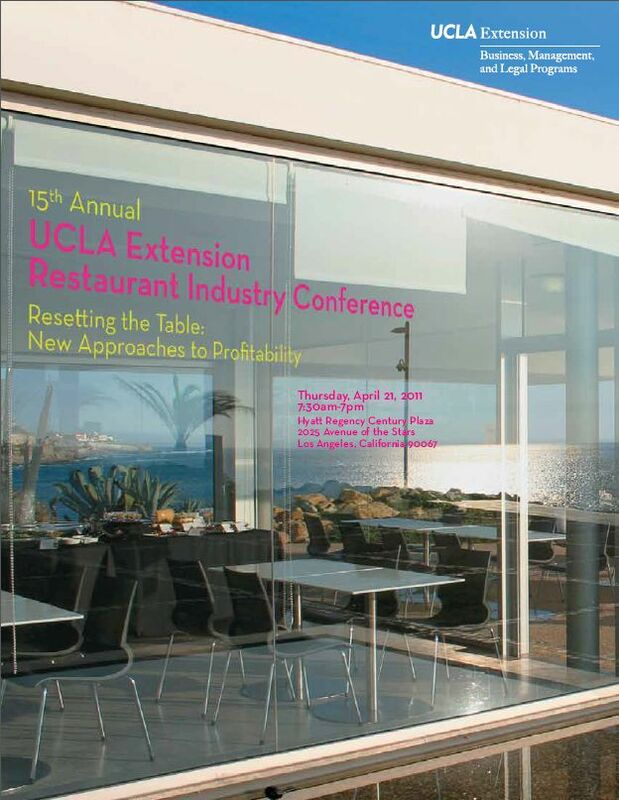 Have a look at our recent conference programs. 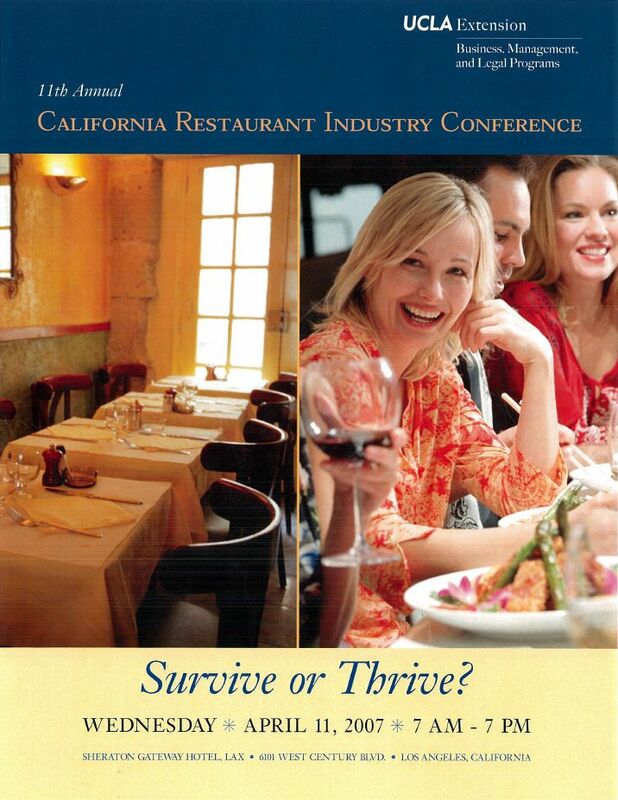 Conference fee includes parking, continental breakfast, lunch, and a full wine reception.